Currently undefeated Auburn is host this week to the Louisiana Tech Bulldogs, and with this possibly being a sleeper of a game, we set out to find some other ways to keep our interest around the Auburn, AL area. Just five miles to the Northeast of Auburn in Opelika, AL is an old-fashioned walk up dairy bar with foot long hot dogs and milkshakes. These hot dogs ain’t the prettiest thing, but when you walk up they aren’t supposed to be. You can grab one with chili or coleslaw, or the way I would go would be the Super Dog with the chili, cheese, slaw, onions, ketchup, and mustard all for less than $4. They do soft serve cones and sundaes to boot. So if you are going to the game or not, you should probably get to Toomer’s Corner. 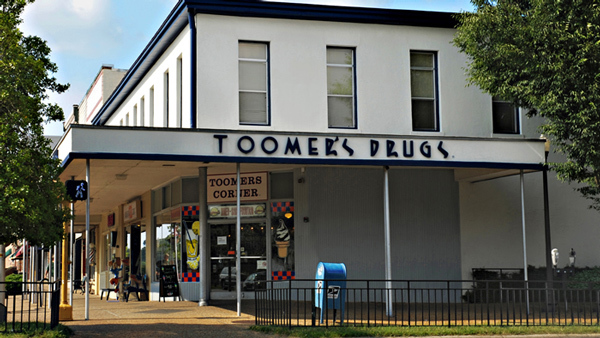 Named for Sheldon Toomer, a halfback on Auburn’s first football team, Toomer’s Drugs was founded in 1896 and is still going strong today. Stop in and have any number of great sandwiches like a grilled pimento cheese sandwich or even a PB &J! What the real draw here is the authentic soda fountain. Hand spun shakes and malts, floats, sundaes, and banana splits await you. Don’t forget to check out what is repeatedly recommended as the best lemonade in the south. Golf doesn’t have to be your thing in order for you to find this place amazing. 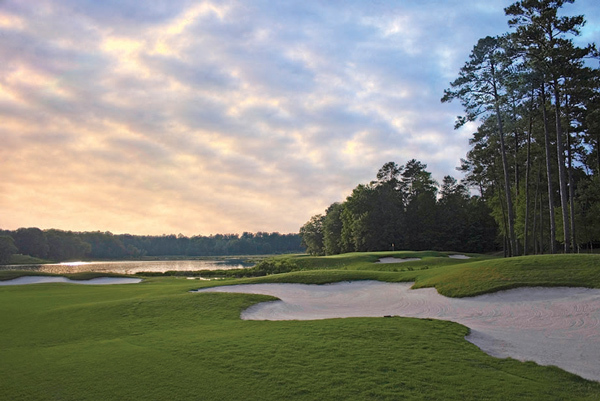 Gaining such titles as “world’s prettiest hole,” "America's Top 50 Affordable Courses" and “world’s best public course,” Grand National is a great place to pull in 18. If you don’t want to be out in the Alabama sun for too long, they have an executive course that can be tackled more quickly. Just keep this in mind, it may be short but more than half of the holes on the Short Course touch water. So it may be beautiful and deadly all at the same time. Since the mid-1970s, the Southeastern Raptor Rehabilitation Center has treated and released back in to the wild thousands of birds of prey. The center is not generally open to the public, but you can make an appointment for groups for a small fee. Check out their event calendar because normally before their home football games the center offers a public event, “Football, Fans and Feathers.” This is your chance to see a real War Eagle up close and personal. You knew I had to get my two cents worth in terms of beer and if you haven’t read, there’s something brewing in Alabama. The hound has 28 craft beers on tap including four from the home state. They feature house-cured bacon which you can get on their BLT; bacon, turkey and avocado; and their “This Little Piggy” grilled cheese. Personally, I am adding that bacon to the meatloaf sandwich: Their specialty blend meatloaf, Swiss cheese, caramelized onions, sourdough, and spicy house-made glaze. GET IN MY BELLY! 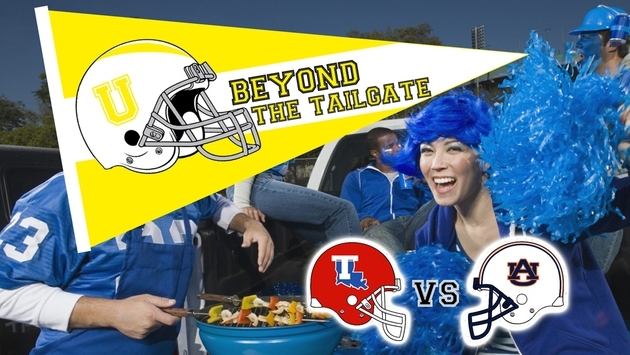 There you go: how to eat, drink and be merry like a War Eagle. Who says there isn’t anything to do in Auburn?